The care and management of mentally disordered offenders poses a major challenge to criminal justice agencies and psychiatric services. These patients, 'the people nobody owns', are particularly vulnerable to political and professional change and as psychiatric services become increasingly community-based, the task of meeting the needs of the offender, as well as expectations of public protection, becomes a more difficult prospect. 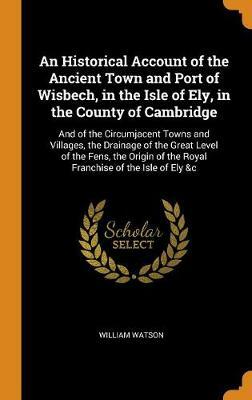 This book brings together the papers and a summary of the discussion presented at a Cropwood Round Table conference organized by the Institute of Criminology and the Department of Psychiatry of the University of Cambridge. 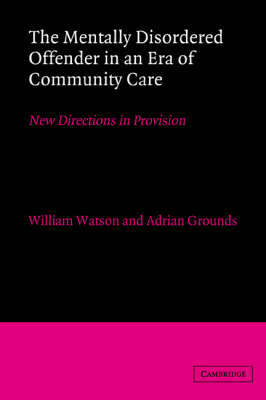 Seeking to define future needs and directions in legal and service provisions, it includes perspectives from the fields of criminology, sociology and social psychiatry, and contributions from practitioners and administrators. Remarkable for the tenacity and depth with which the expert contributors address the problems, this is essential reading for all professionals working in the psychiatric and criminal justice systems with this frequently marginalized client group. Through a searching examination of the situation within one jurisdiction it points the way to service developments, improved care management and research opportunities that have universal applications. 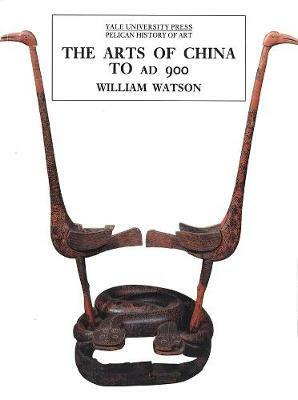 Buy The Mentally Disordered Offender in an Era of Community Care by William Watson from Australia's Online Independent Bookstore, Boomerang Books. 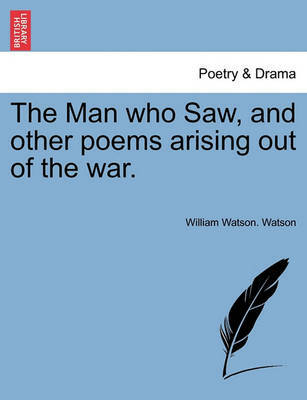 The Man Who Saw, and Other Poems Arising Out of the War.